WhatsApp is rolling out a new update on both Android and iOS platform. The update comes with some new features which are voice recording lock and in-app YouTube video playback. 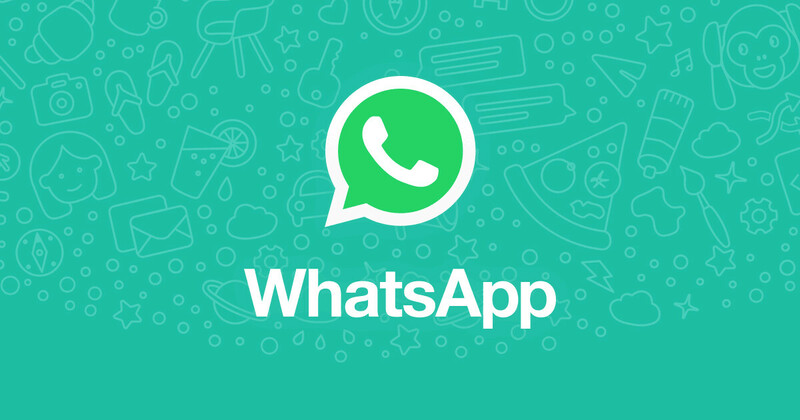 The features are already live on the latest WhatsApp beta version 2.18.102. With the voice recording lock, WhatsApp users will be able to record voice messages without having to hold down the record button. All you need to do is simply slide the voice recording icon up to lock, and then you can start recording your voice message without holding down the icon. Up until now, whenever someone sends you a YouTube link, you will be redirected to the YouTube app when you click on the link. But with the new in App YouTube playback feature, you will be able to play YouTube videos within chat without having to open the app. Android users will also be able to pop them out with the picture-in-picture support. The new WhatsApp update will start rolling out soon, but you can also join the beta program to enjoy all the latest features by clicking on this LINK.